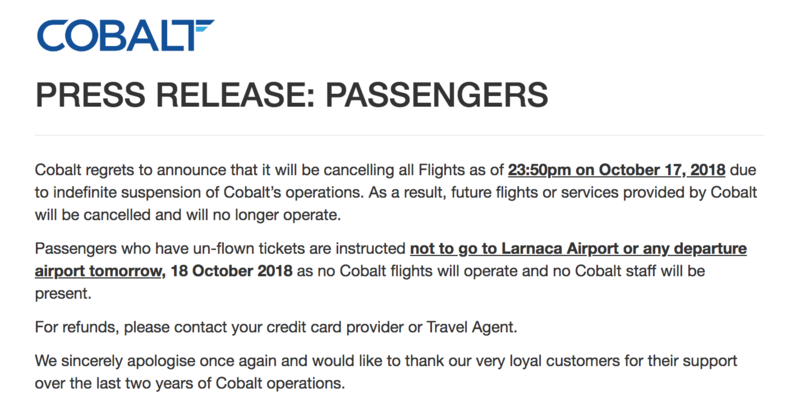 Cypriot airline, Cobalt Air, announced on Wednesday evening that it would be cancelling all its flights from 23.50 on Wednesday 17th October for an indefinite suspension of operations. 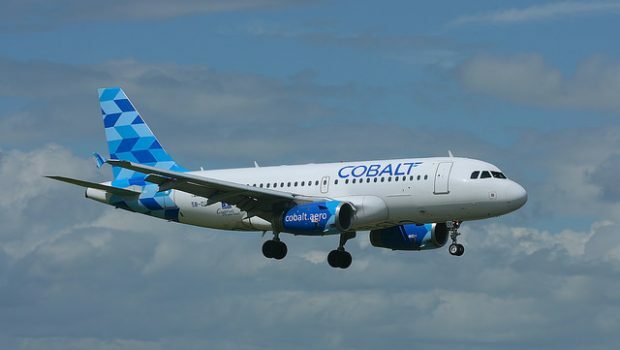 Since they began flights in June 2016, Cobalt had been operating regular charter flights from Larnaca in Cyprus to Dublin several times a week with both Airbus A319 and A320 aircraft. 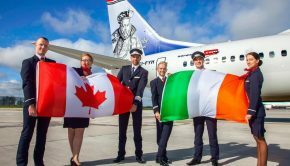 Their initial routes were to Dublin, Heraklion, London–Stansted, Manchester and Thessaloniki in 2016 and continued to grow to 23 routes across 13 countries by the summer of 2018. 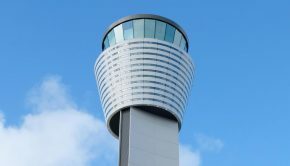 In recent weeks, rumours of cash flow issues and a lack of investment from the Chinese consortium backing the airline began to surface on various social media sites leading to the unfortunate news of the ceasing of operations. The last flight to arrive in Larnaca was the ‘CO-327’ from London Heathrow shortly before midnight (local time) operated by Airbus A320 5B-DCR. The Cobalt Air flight from Dublin had only arrived in Larnaca around one hour previous to this. The airline had operated 2 Airbus A319 and 4 Airbus A320 aircraft at the time of their collapse with a couple of these aircraft leased from GECAS. 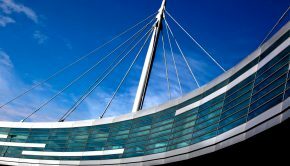 A statement on the airlines website notified intending passengers for Thursday 18th October not to turn up at airports as no flights will operate and no staff would be available. 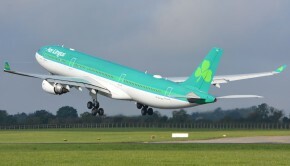 At this time it remains to be seen what options will be available for Irish holidaymakers that will have to return to Ireland and those expecting to travel on previous held bookings.